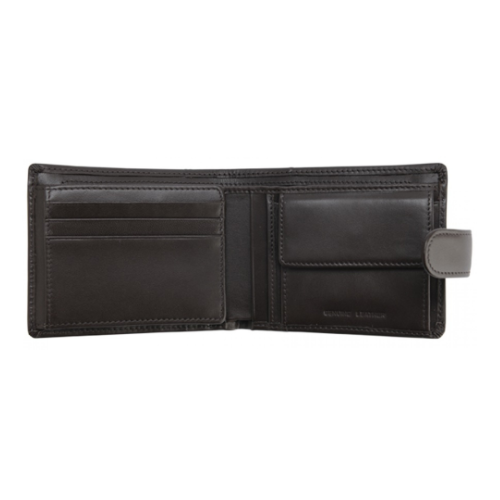 Wallet with Coin Pocket and Tab from RM Williams. 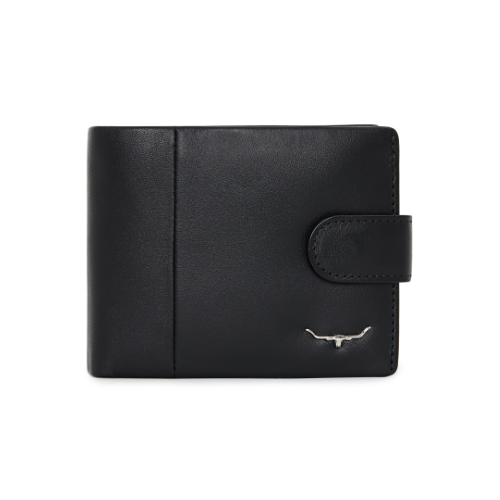 Features six card slots, large note sleeve with zippered compartment at back, buttoned coin pocket, button clip at front and RMW metal logo on the front. 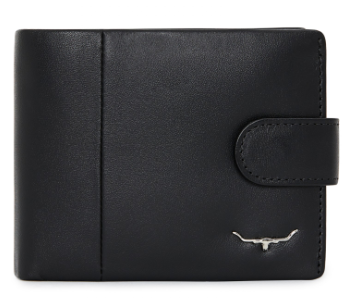 Made from Genuine Leather.